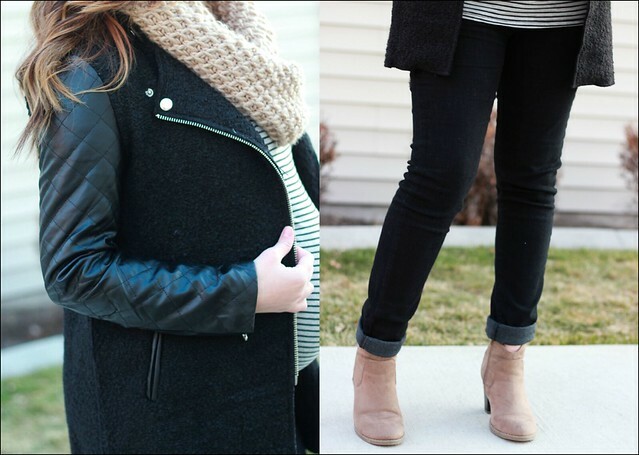 Janelle In Real Life: perfect winter coat & a fast approaching due date! 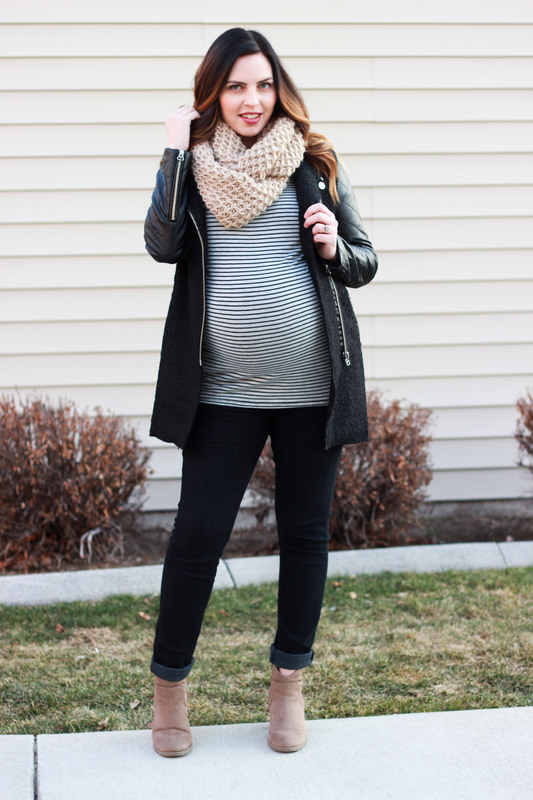 perfect winter coat & a fast approaching due date! 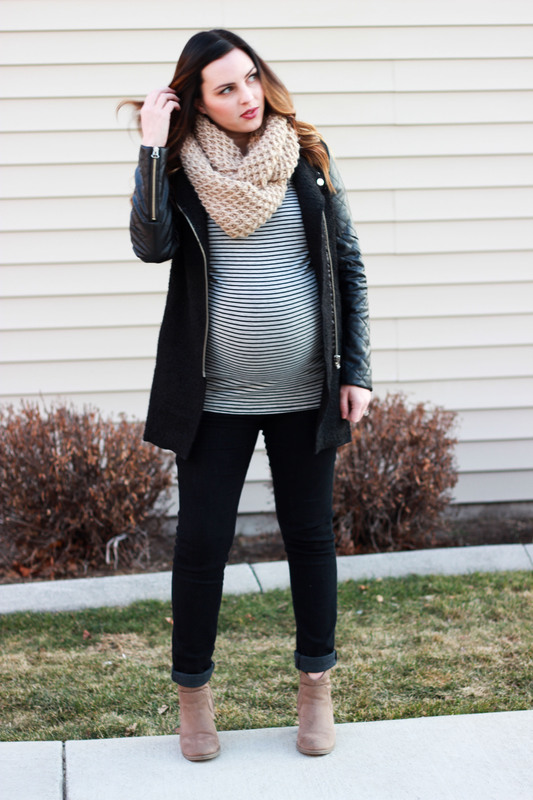 This may very well be my last maternity look! My due date is on Wednesday and lets be honest... 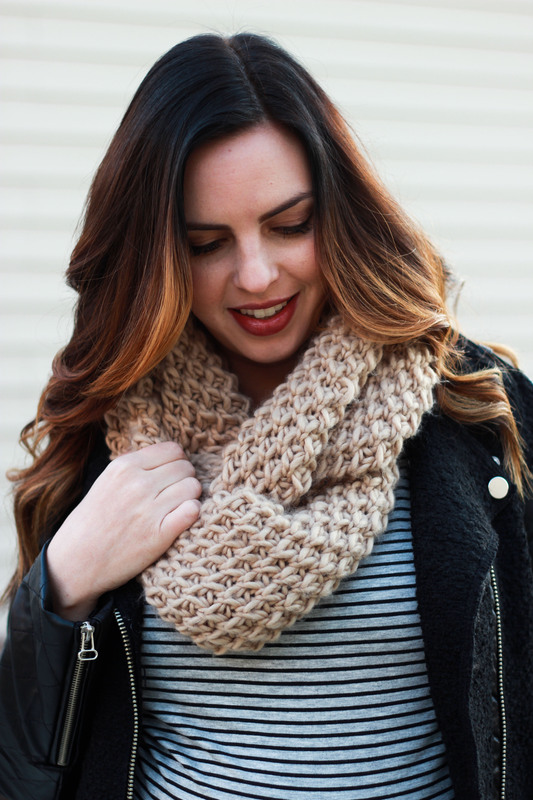 I have a hard time getting myself put together lately. Now lets talk for a minute about how perfect this coat is. It fits so great! It has a little stretch to it so my arms aren't all constricted, but it's still form fitting and figure-flattering. The quality is great and a total steal at $40. Find it HERE! Hope you all have a fab weekend! This is probably the last weekend I have with just our family of 3 and that's crazy. We'll be doing some last minute baby shopping & cleaning & meal prepping so that I can feel a little more ready for the little one! I also get to have a little salon time which will be soooo nice to do before I have a newborn permanently attached to me. My hubby is really great about making sure I get time to myself when I need it. I definitely experience that "mommy guilt" of not being with my child 24/7 and he always makes sure that I know it's ok to take breaks. In fact, it's good for your kiddos if you have a little self time once in a while. I'm always much more patient after! Now lets see if I make it to 40 weeks on Wednesday for another pregnancy update! Hope your baby won't be late and everything goes smooth!